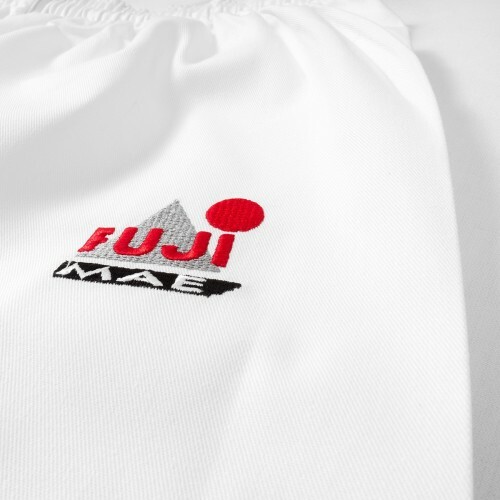 APPAREL There are 32 products. 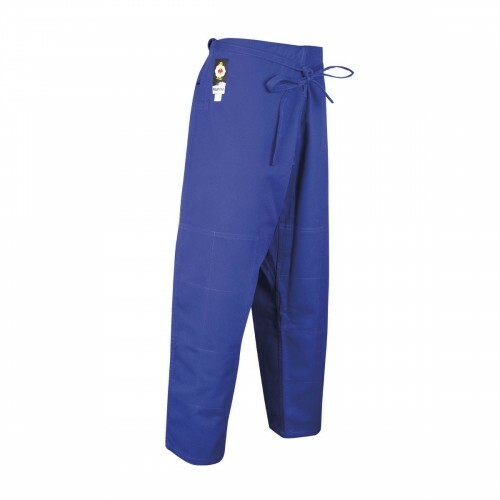 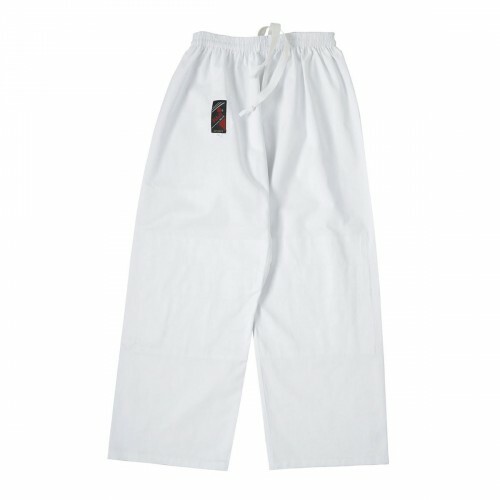 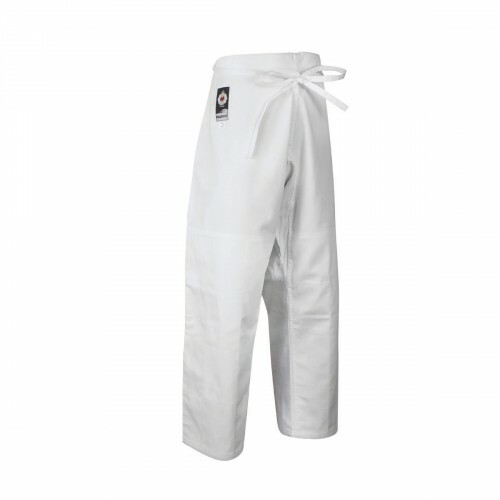 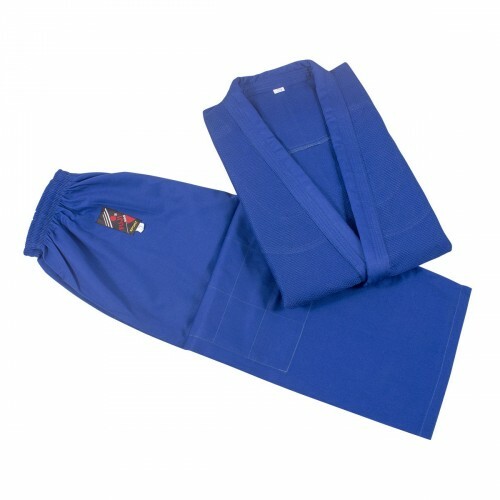 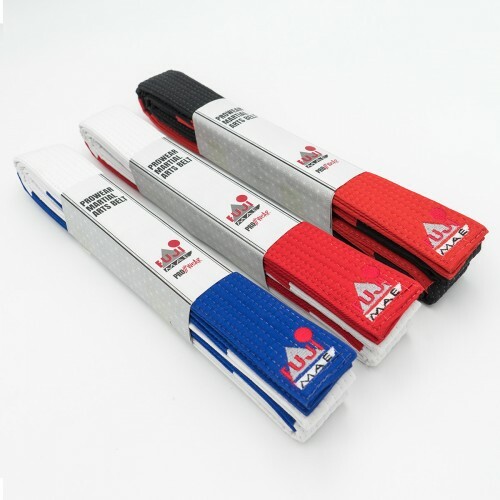 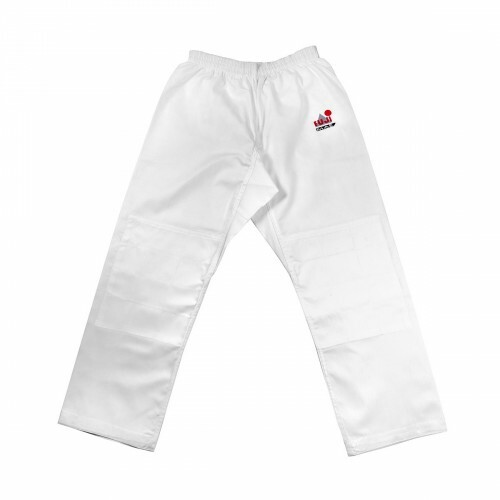 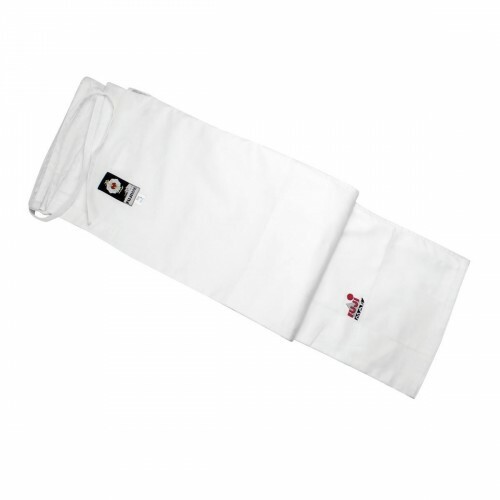 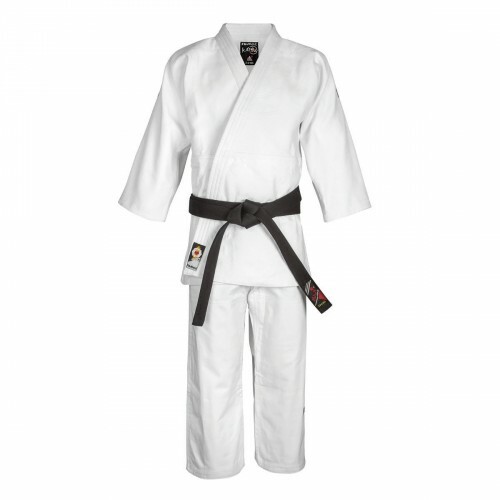 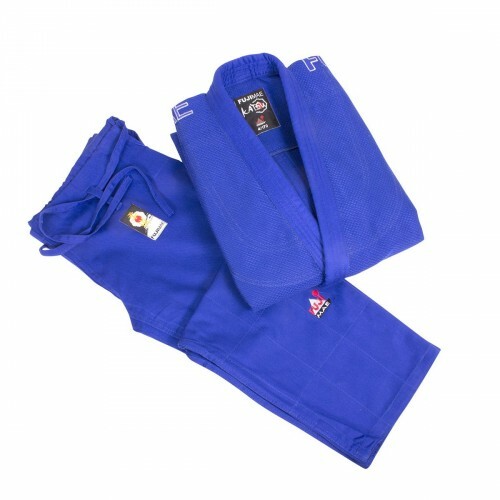 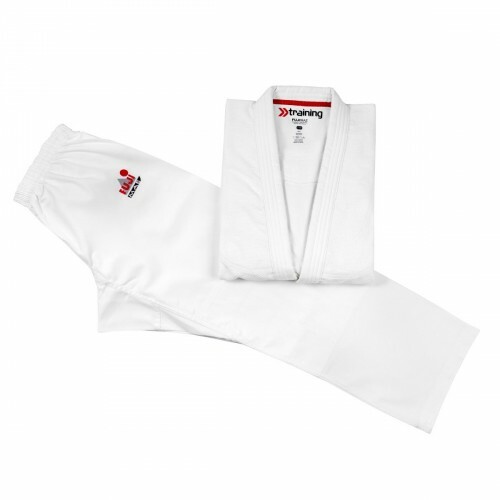 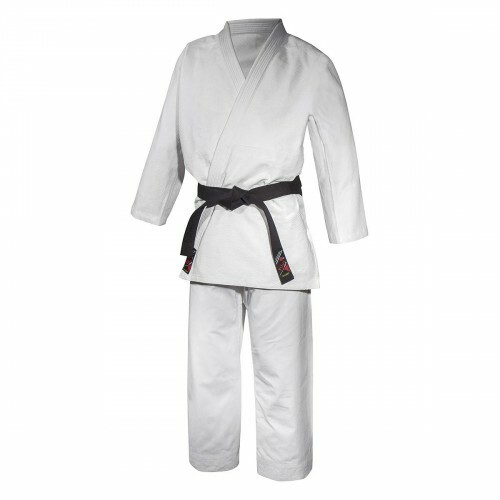 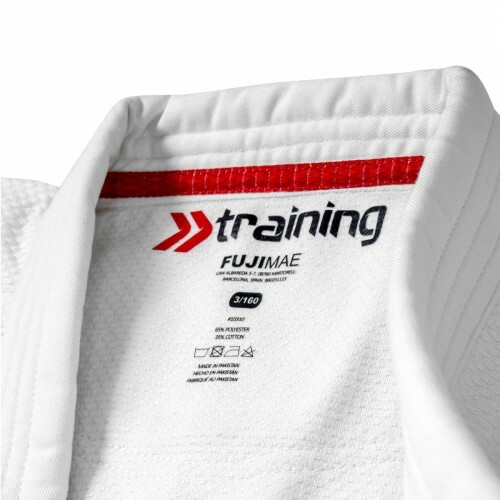 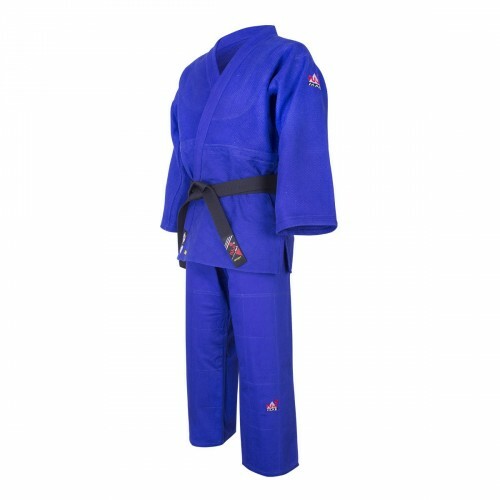 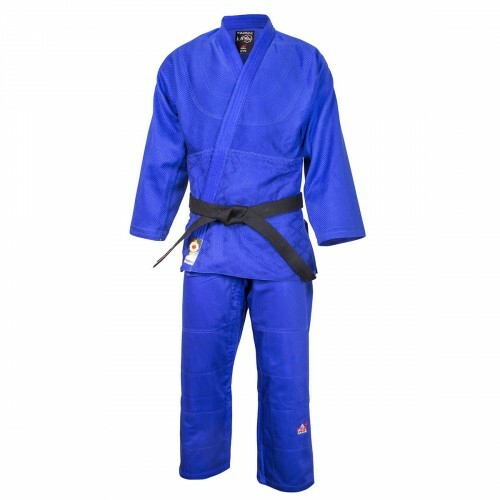 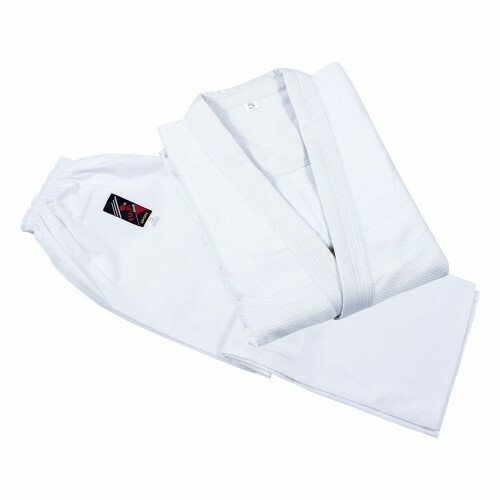 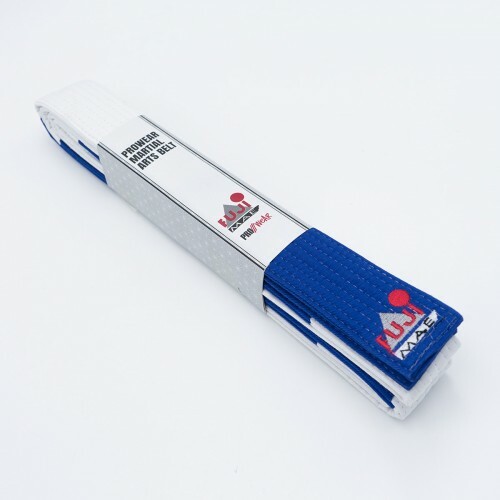 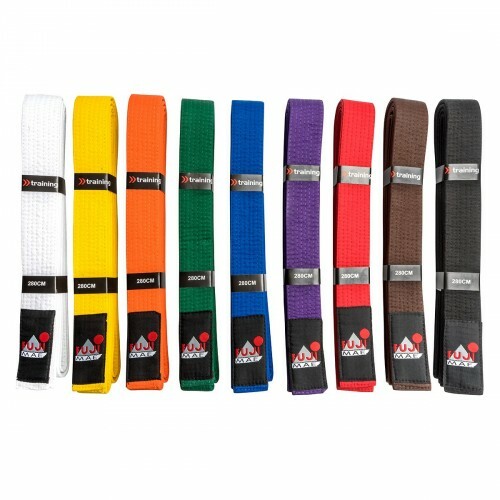 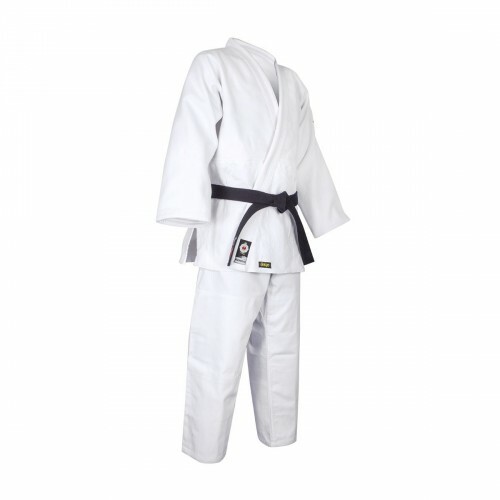 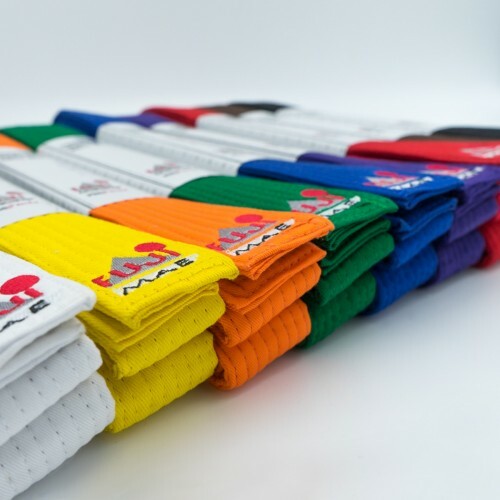 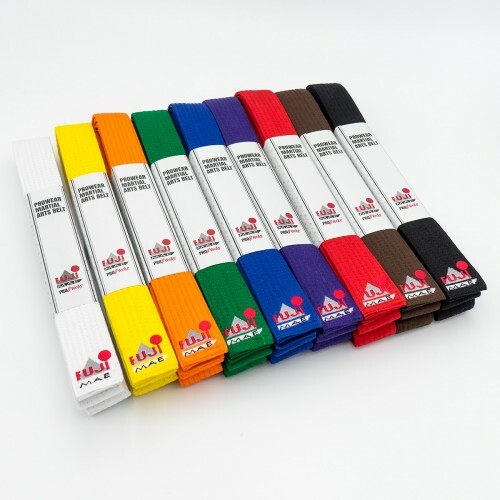 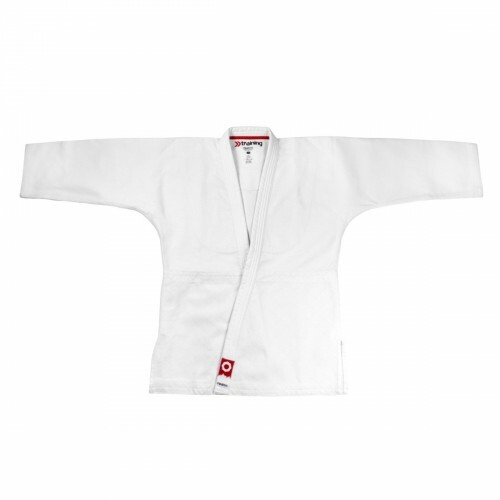 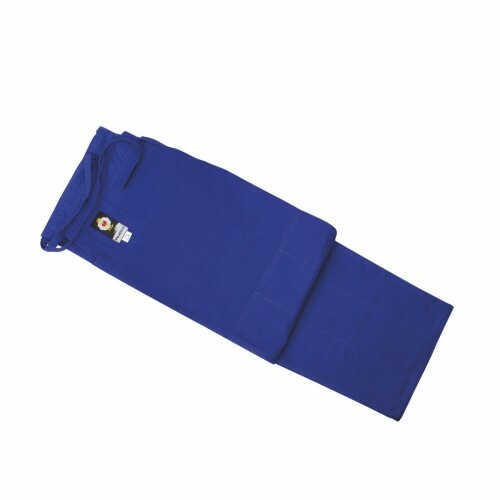 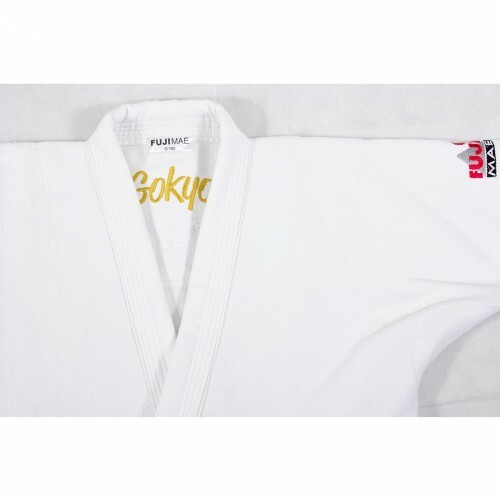 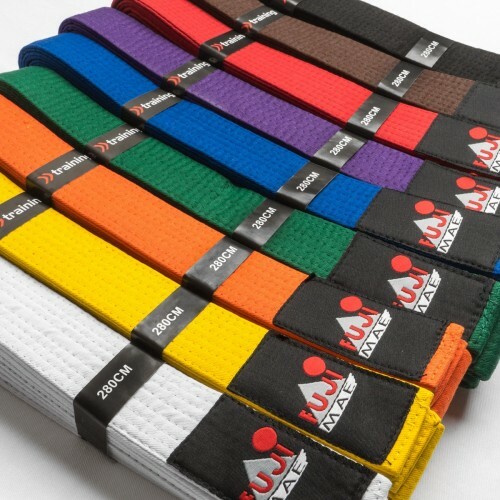 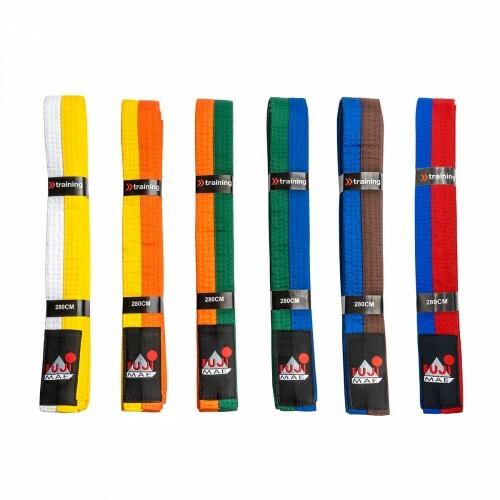 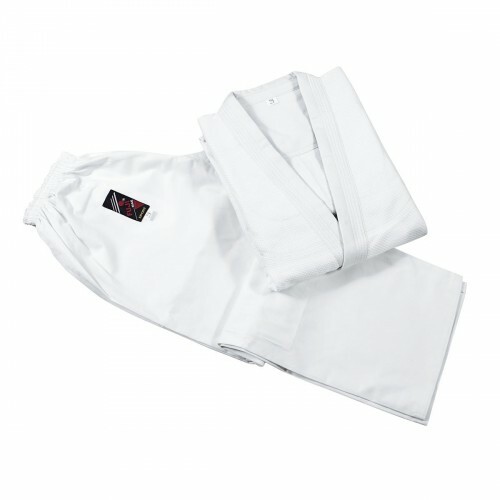 Judo Uniform. 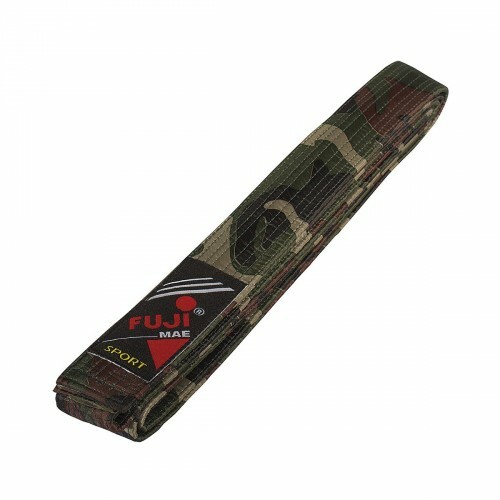 Pro-Master. 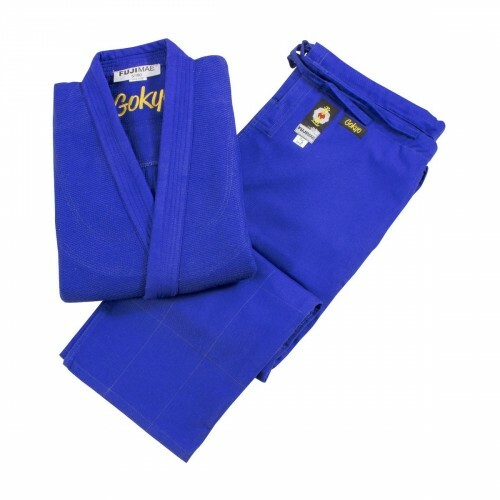 Judo Uniform. 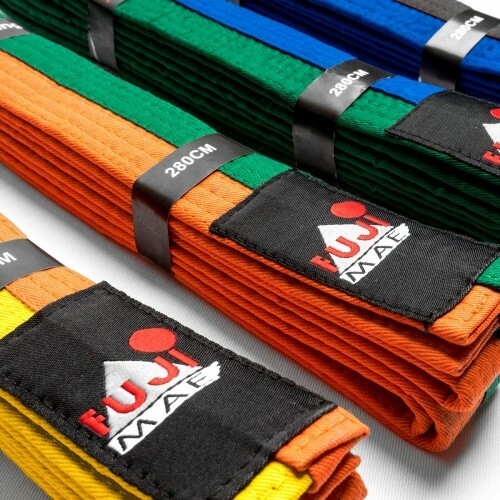 Pro-Master.